It’s a New Year! 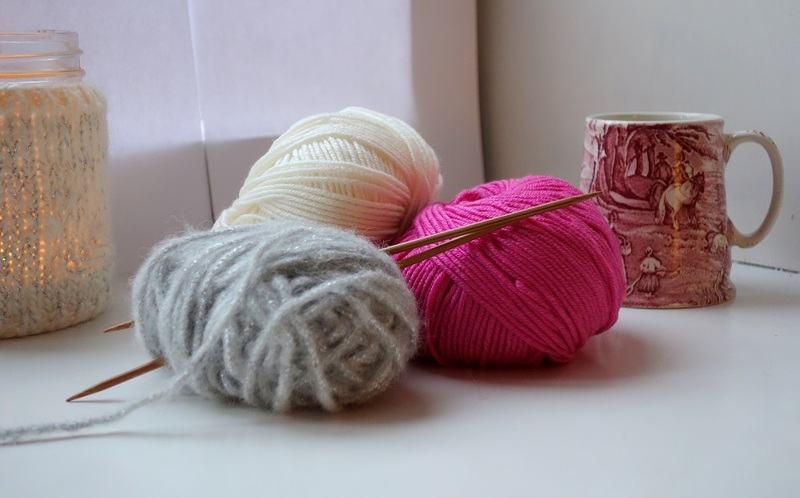 | A creative life tangled up in lovely yarn! First of all I wish you all a Happy New Year and lots success in 2014! As some of you know 2013 was a very exciting year for me. The year saw my first knitting book on the market and my hand knitting designs were published in magazines and featured on national TV. I did workshops in Norway and abroad. It has been the best knitting year ever for me! A good year becomes a good year because you make it good I believe. Work at your dreams, but not all at the same time. Set some targets and allow your self plenty of time to get there. Remember; as long as you will reach your goal it doesn’t really matter when you reach it. If you take one step at the time, take every open hand that wants to help you and keep focus on your goal – you will make whatever you want to do! I hope you have some dreams to follow, some new projects to start and some new friendships to make in 2014. I certainly have!